This means that (with few exceptions), any electrical work undertaken in your home must be notified to Building Control for inspection. This includes work carried out professionally or by yourself. A contractor who is registered with a Competent Persons Scheme such as the NICEIC, is able to self-certify the work to ensure it meets the required standards and has been notified to local building control. NICEIC Registered Electricians have been assessed to ensure that they operate to the highest safety standards. If the work you have had done is affected by Part P, your contractor will notify NICEIC of the work. You will receive a Building Compliance Certificate to confirm the work has been registered with your Local Authority Building Control. By using an NICEIC registered electrician, you have the opportunity to purchase a warranty for the completed work. The Domestic Electrical Installation Certificate is intended only for a single dwelling (house or individual flat). It confirms that the electrical installation work, to which it relates, has been carried out in accordance with British Standard BS 7671. 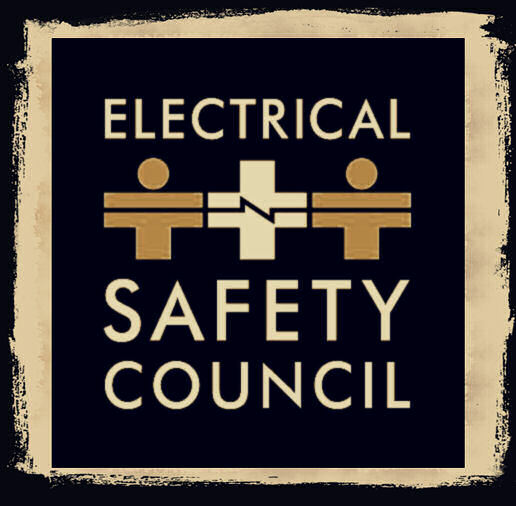 The Minor Electrical Installation Works Certificate is intended to be used only where a minor alteration or addition has been made to an existing installation, which does not involve the addition of a new circuit. If you need a wall socket or similar minor electrical work carried out, you will need to have the work tested and certified with a Minor Works Certificate. The Electrical Installation Certificate confirms that the electrical installation work to which it relates has been designed, constructed, inspected and tested in accordance with British Standard BS 7671. Domestic electrical installation condition reports are the new name for Periodic Inspection & Testing reports , here we give some details of what they are about . You may need a condition report for anumber of reasons, such as when selling or buying a property. Or, you may need areport to find out the condition of an installation after a flood or fire, or at the end of the period recommended in a previous electrical certificate or report. 5. Provide an important record of the installation at the time of the inspection, and for inspection and testing in the future. Here is some information about Amendments 1 of the 17th Edition. The new green version of BS7671 was published in July 2011. One of the most significant changes to BS7671 will be the introduction of the new 'Electrical Installation Condition Report' or EICR, which replaced the current Periodic Inspection Report. Schedules for different types of installation i.e. single cu, multiple distribution boards and Sub-main circuits. The schedules include lists of items to be checked including regs numbers. Model Forms will be included in Appendix 6 of BS7671 as they are now. If you are considering buying a property then it would be wise to invest in a Electrical Installation Condition Report before making your final decision. 5 (*****) rating based on 81 recommendations from our customers on value and quality for our services in Cricklewood Nw2. 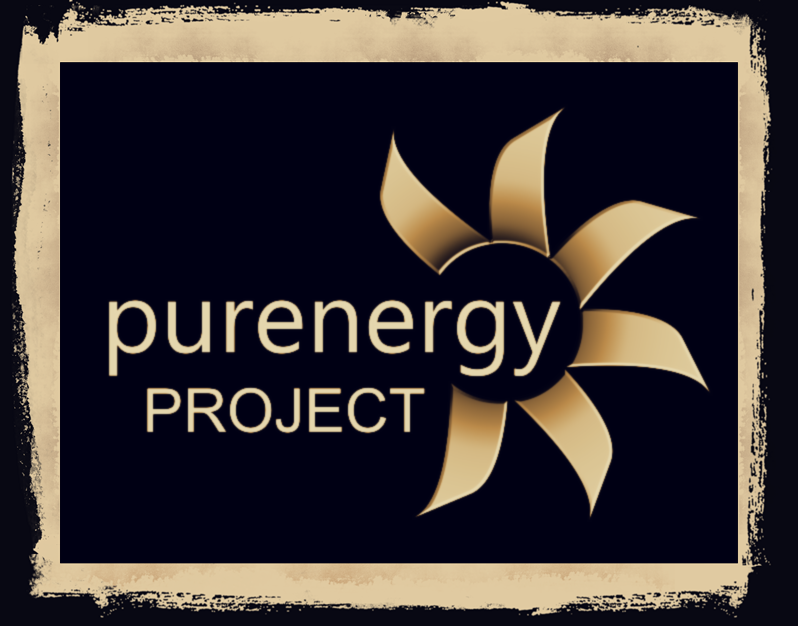 Pure Energy Project (C) 2010, Site map Areas we Cover Prices for Cricklewood Electricians FAQ Contact UsNeed a Plumber in Nw2?